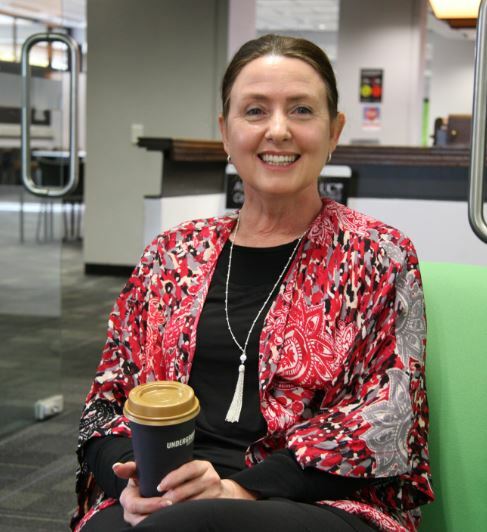 It’s ok to have a challenge as long as you hang in there and seek help says UC Academic Skills Centre Learning Advisor Jacqui Tither. “Help seeking is the number 1 skill in life. It’s not about being needy, it’s about needing help at times. At the Academic Skills Centre our goal is to upskill you so you become independent. People can be too scared to look at a problem. We just give them the courage to look and plan and move out of avoiding the problem.